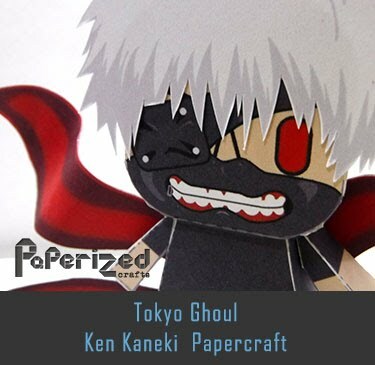 Suikawari is a traditional Japanese game that involves splitting a watermelon with a stick while blindfolded, and a different approach on Goldfish scooping also known as Kingyo-sukui. 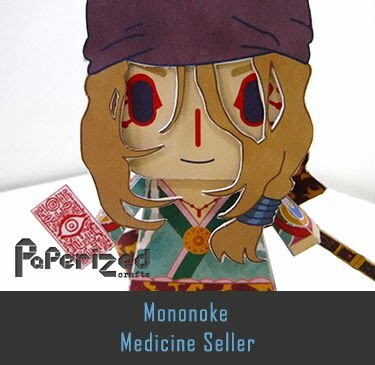 This games usually played during summertime in Japan. 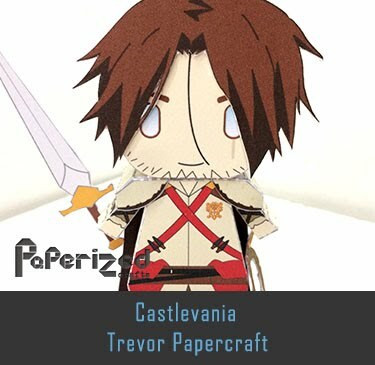 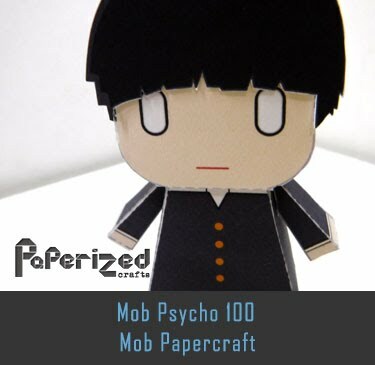 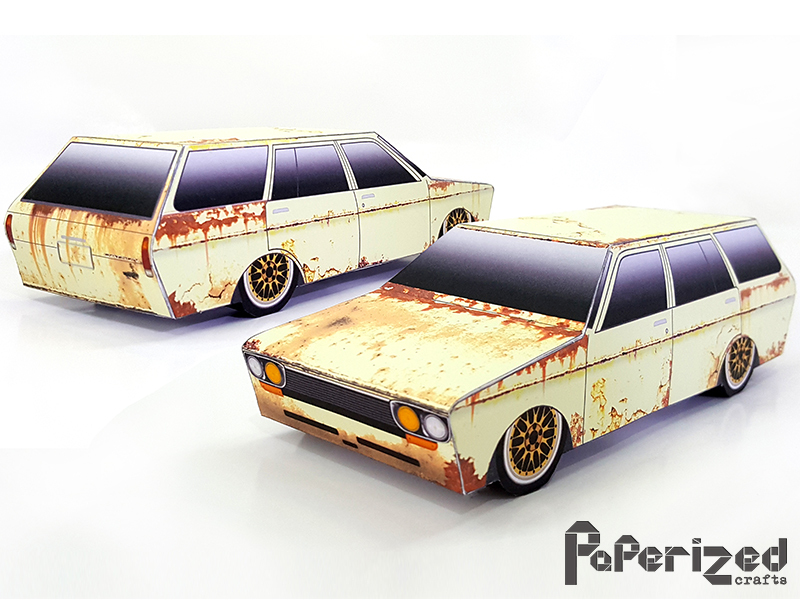 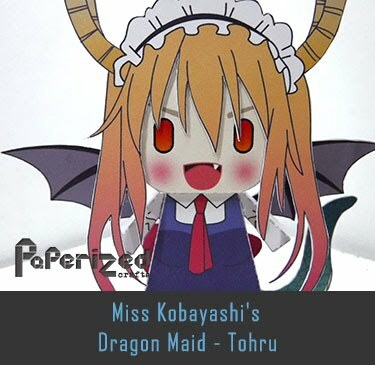 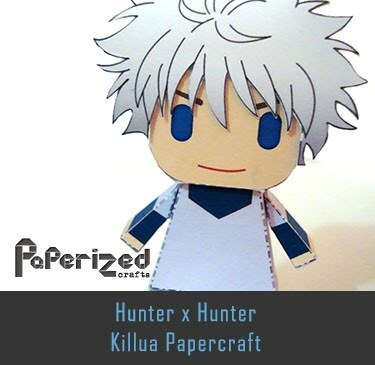 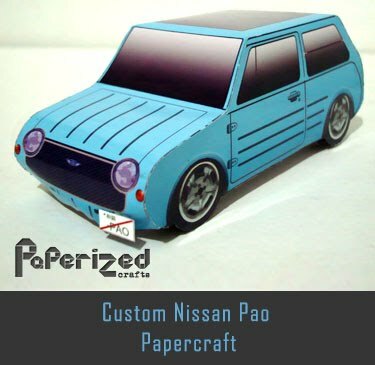 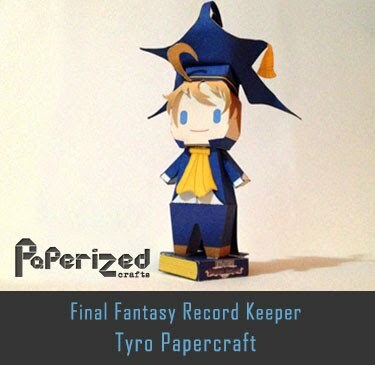 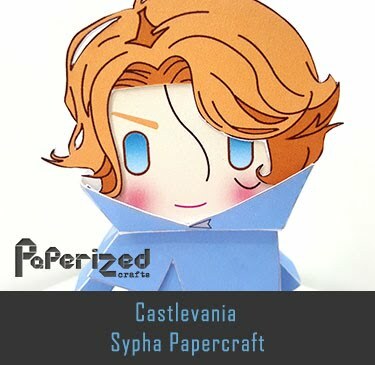 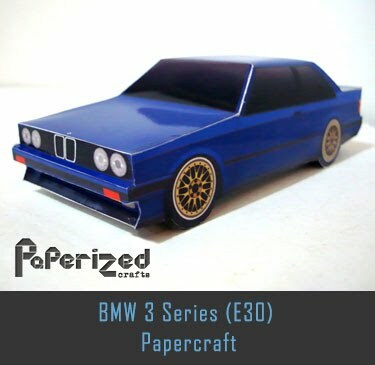 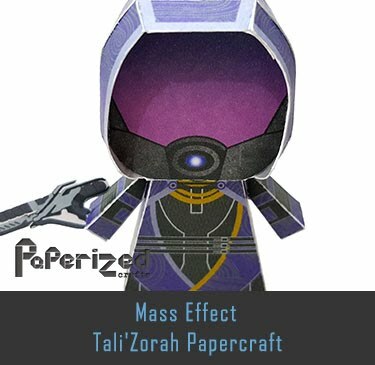 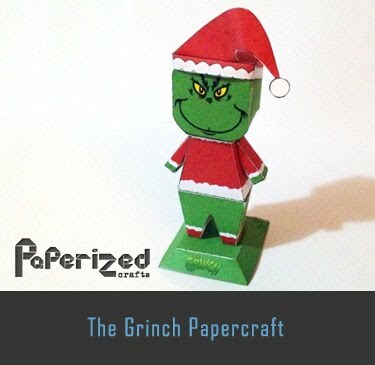 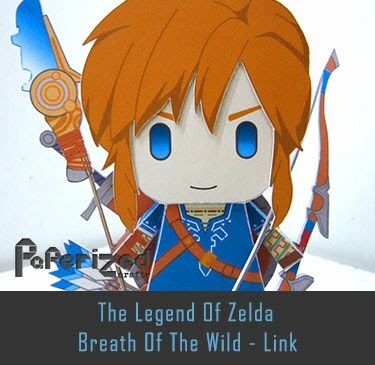 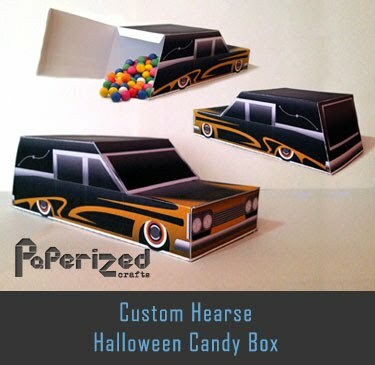 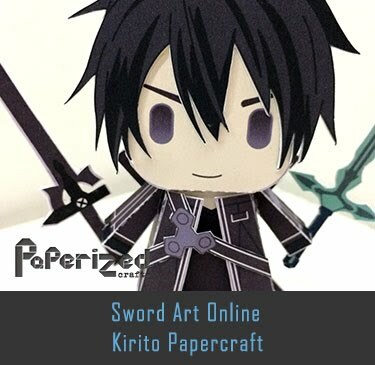 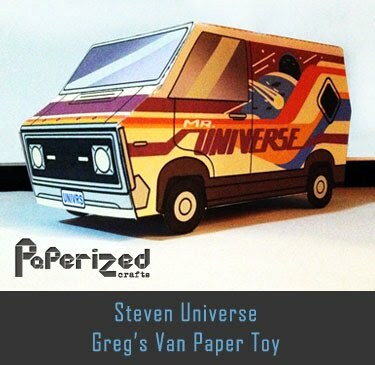 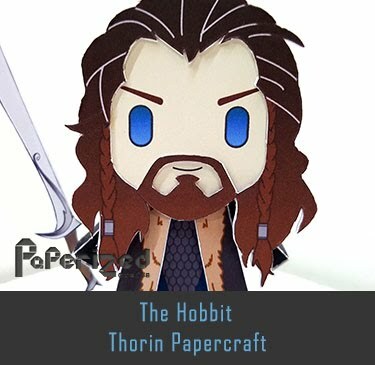 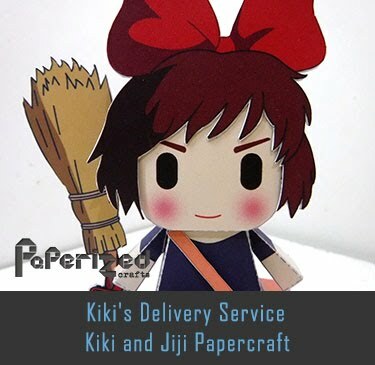 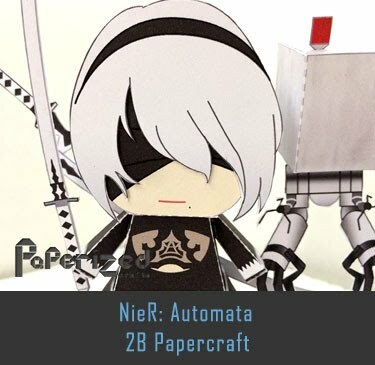 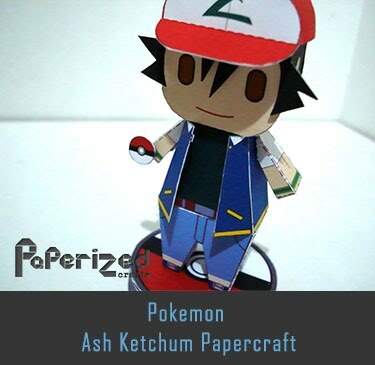 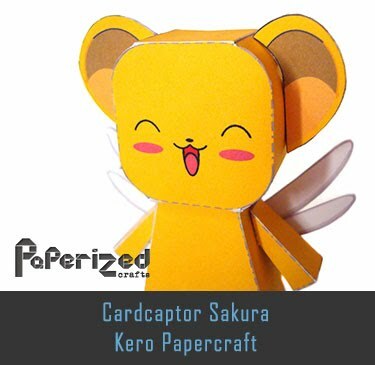 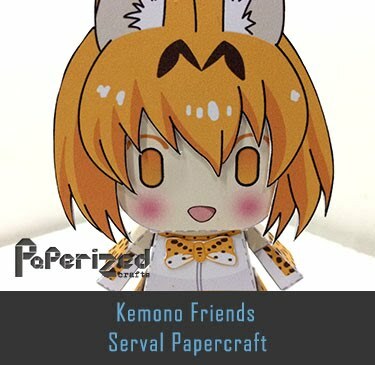 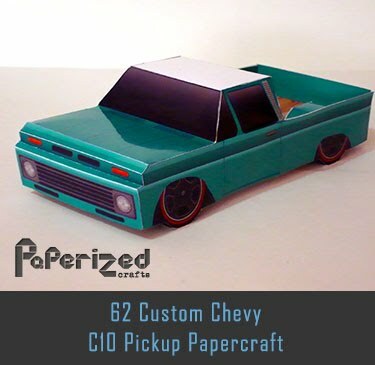 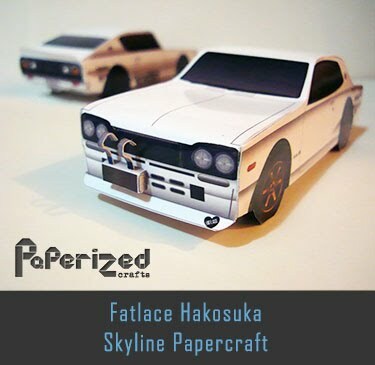 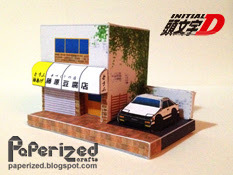 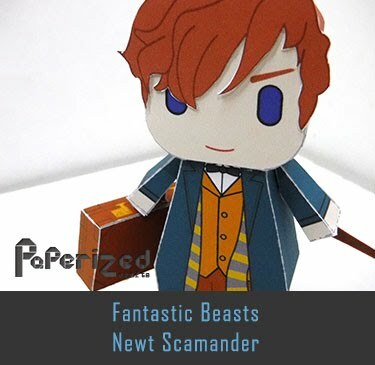 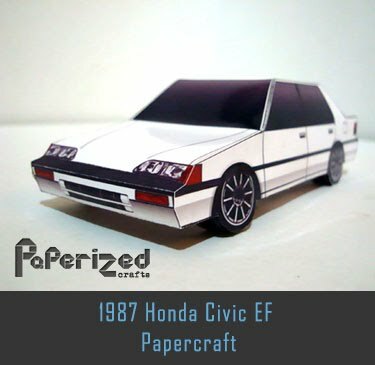 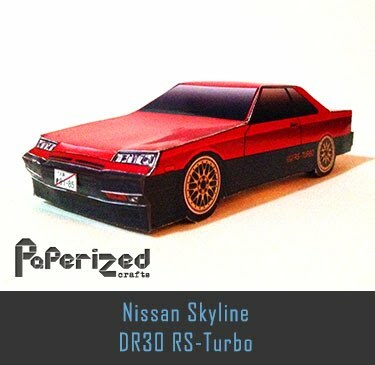 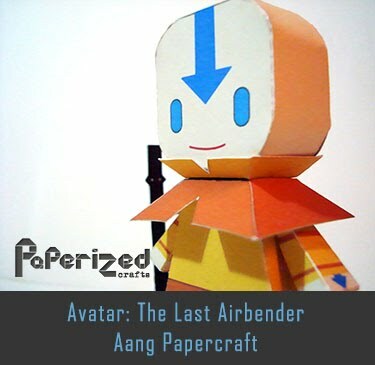 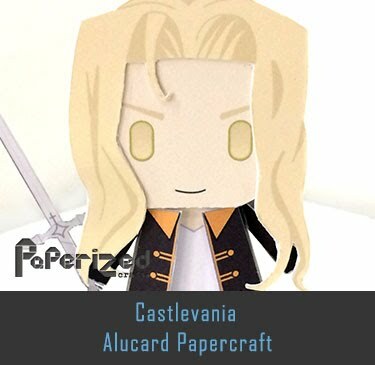 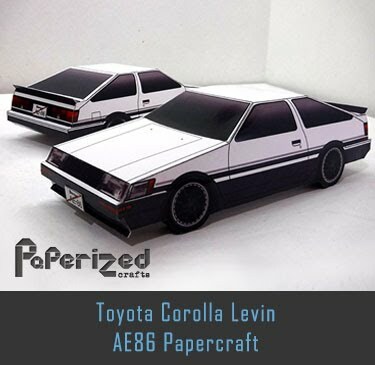 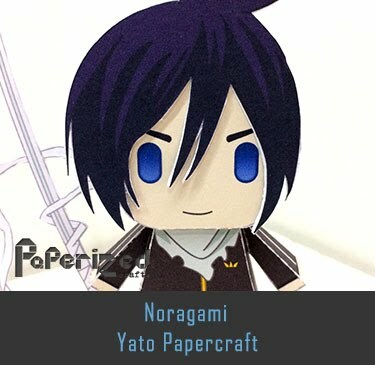 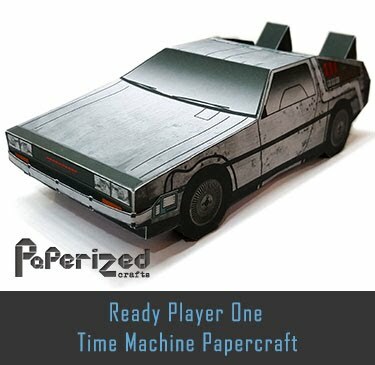 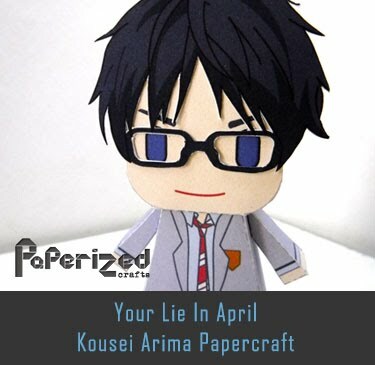 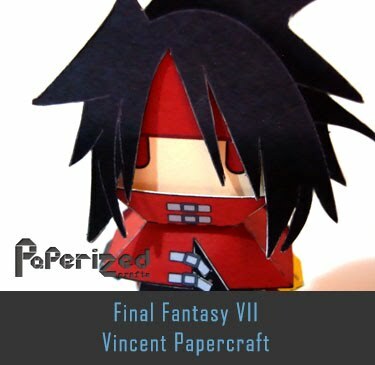 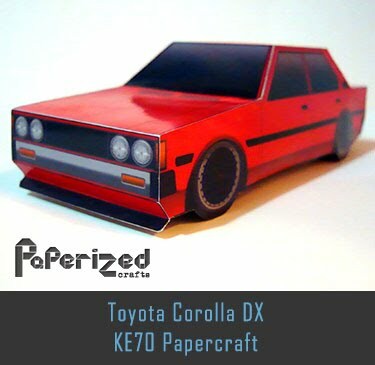 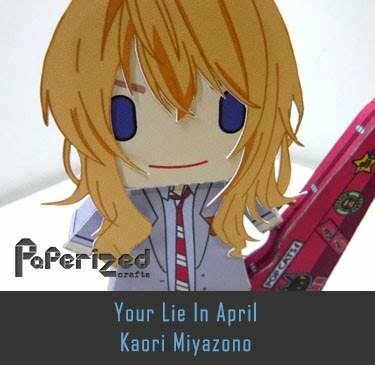 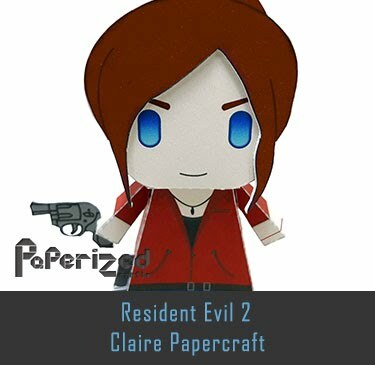 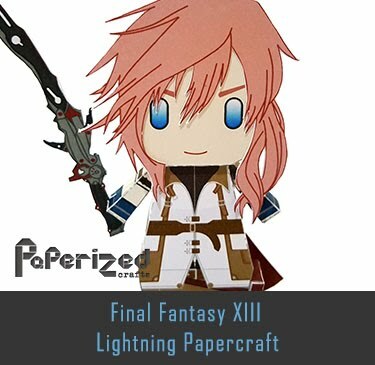 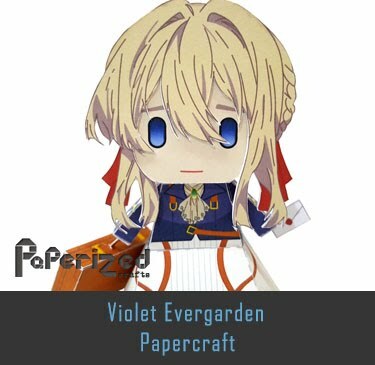 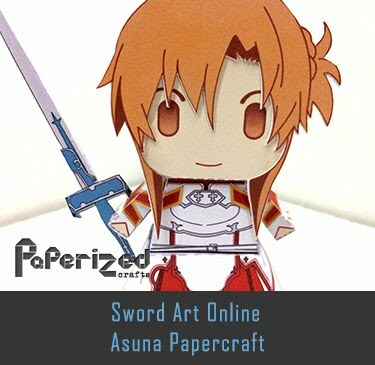 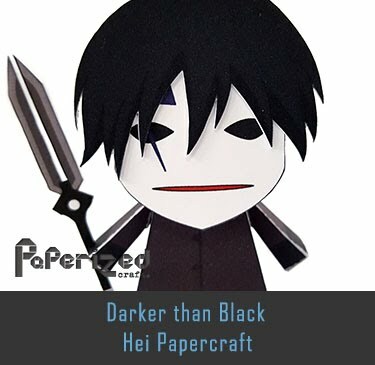 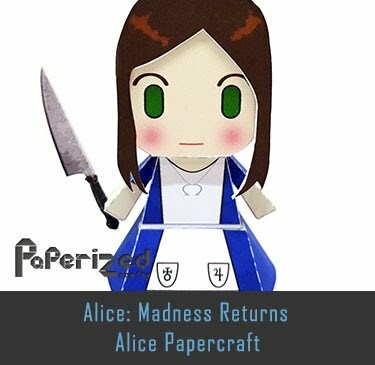 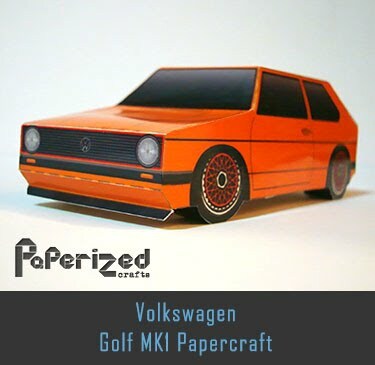 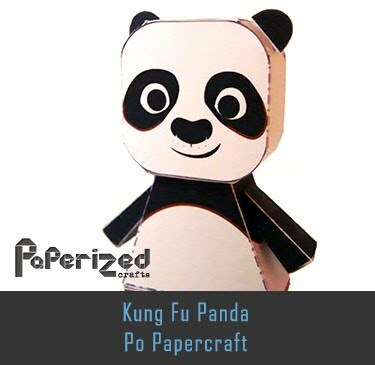 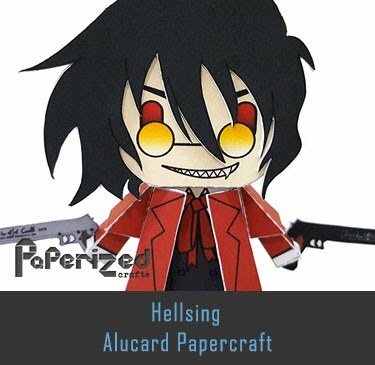 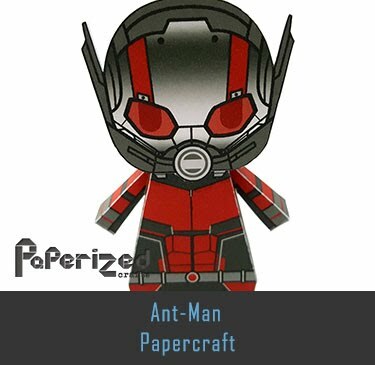 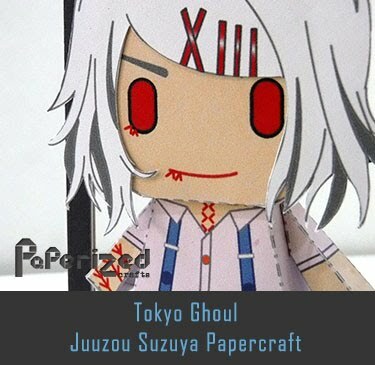 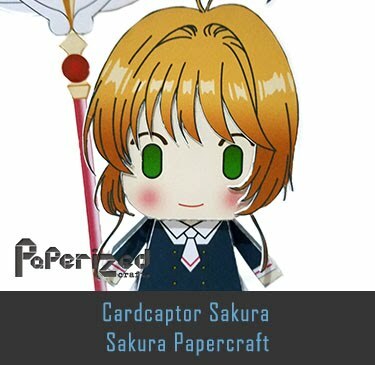 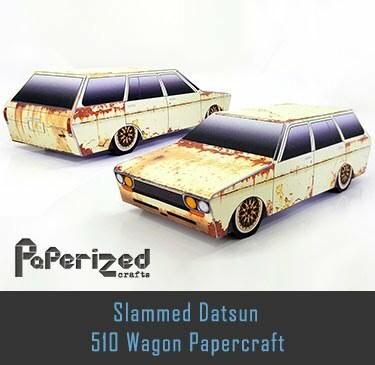 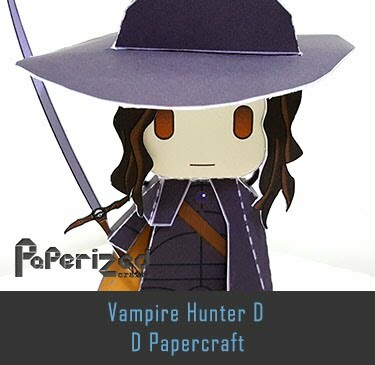 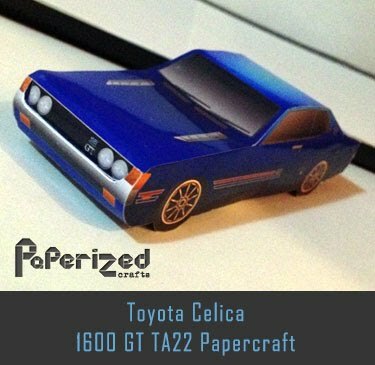 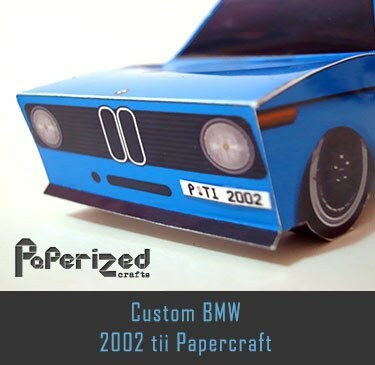 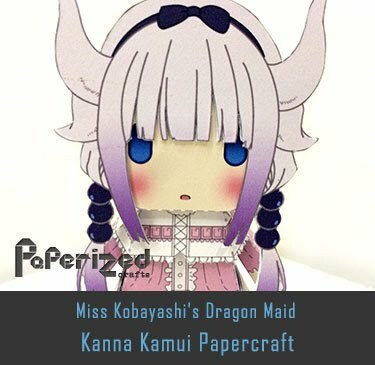 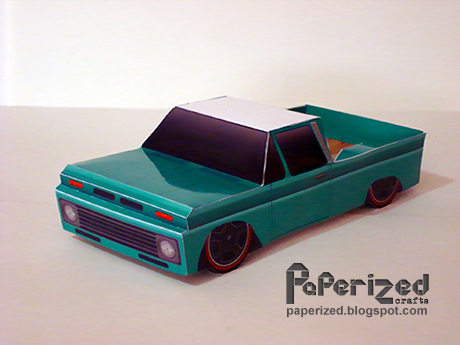 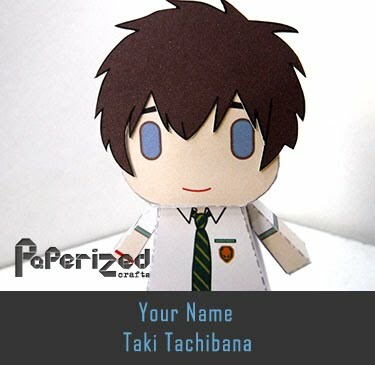 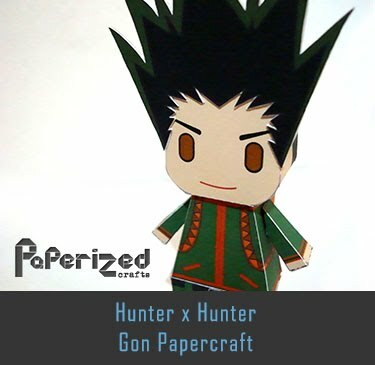 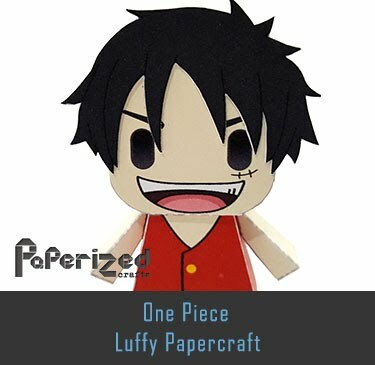 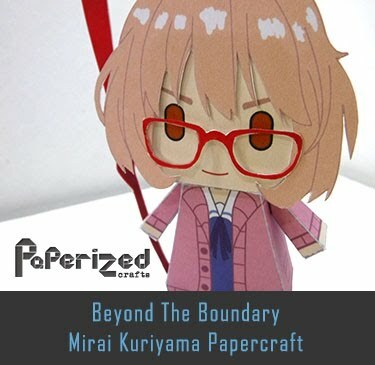 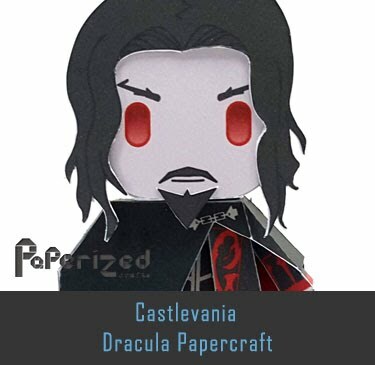 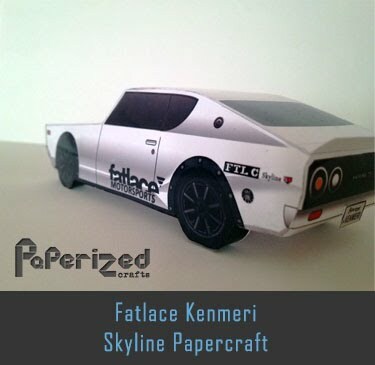 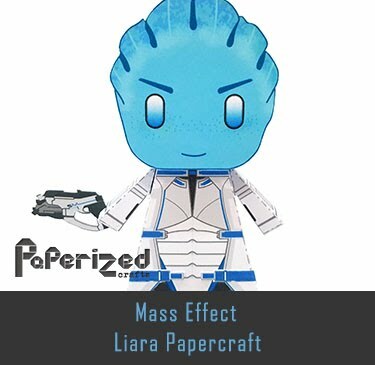 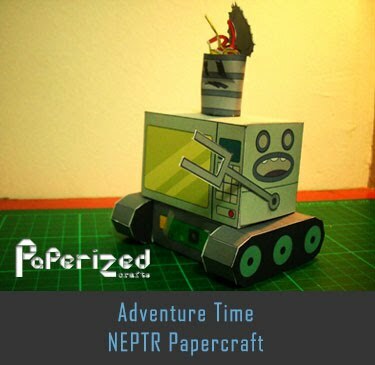 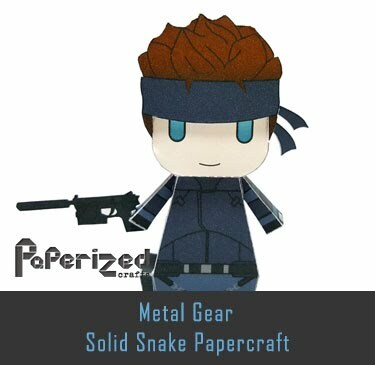 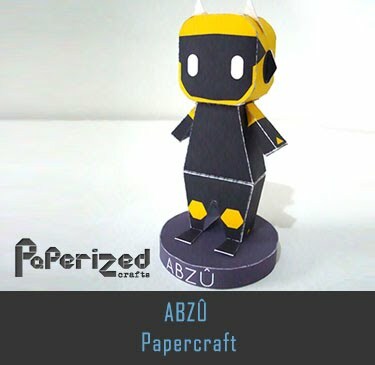 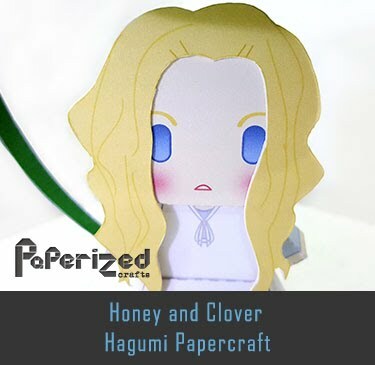 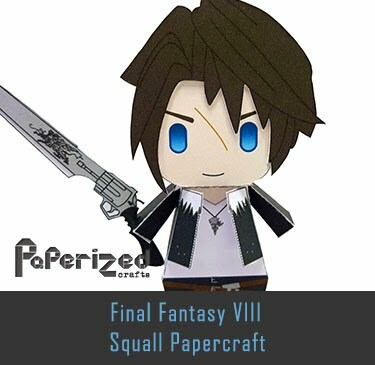 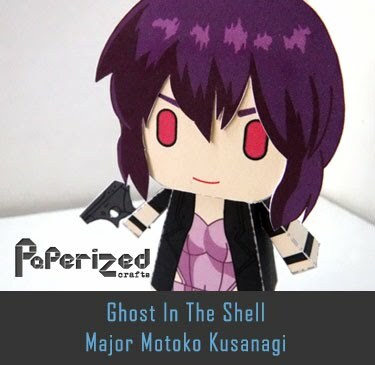 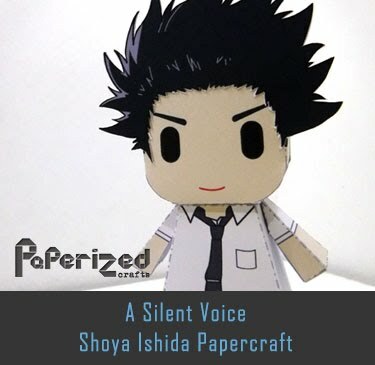 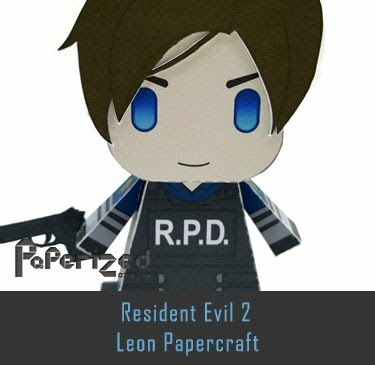 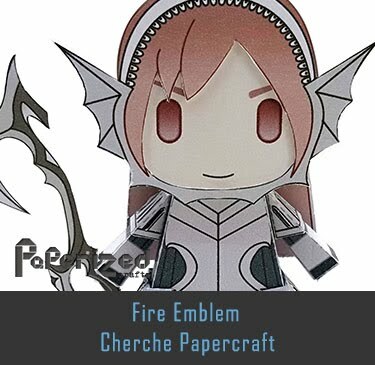 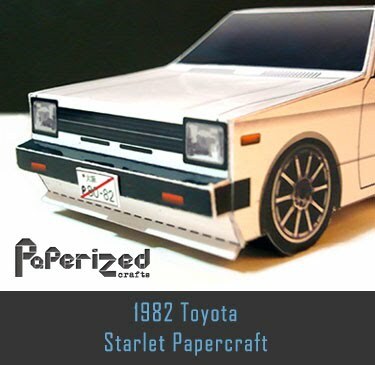 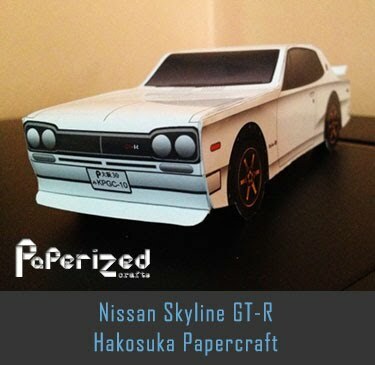 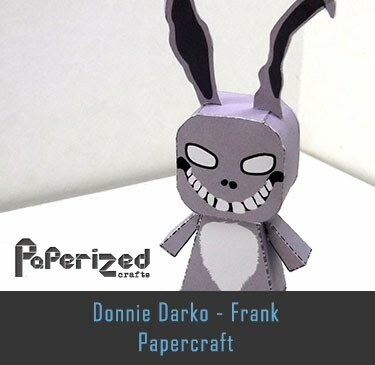 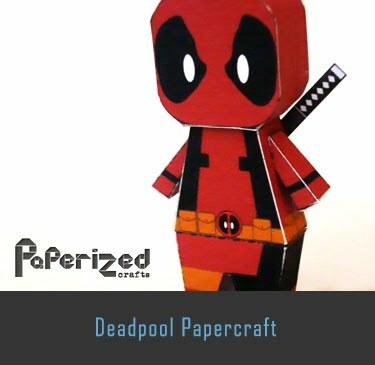 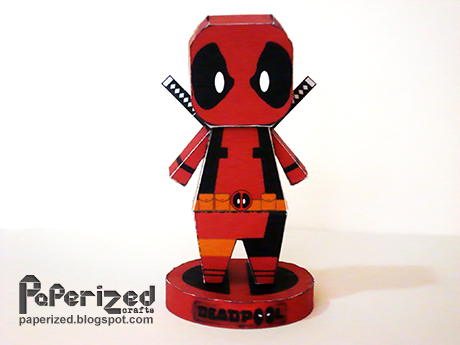 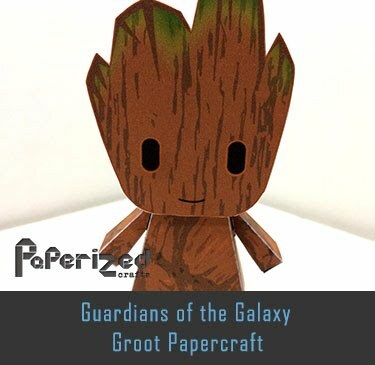 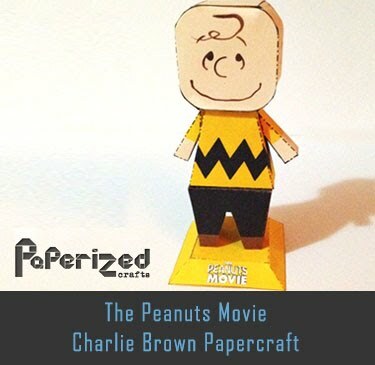 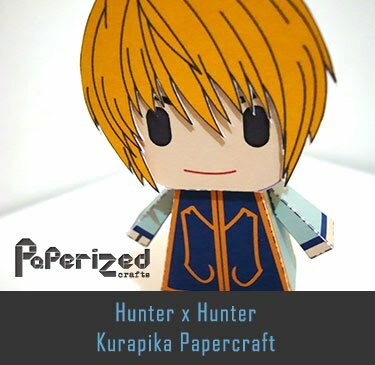 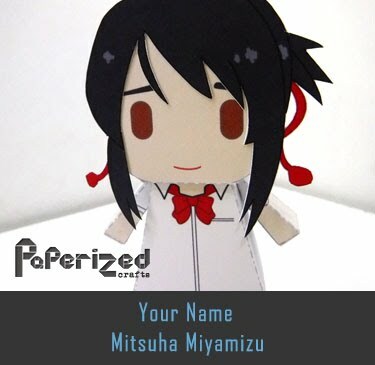 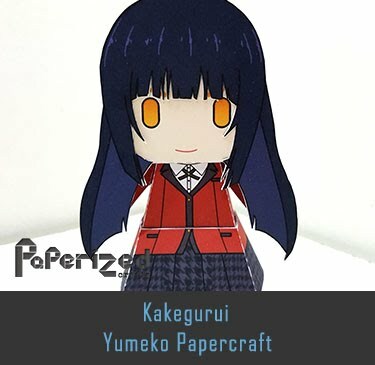 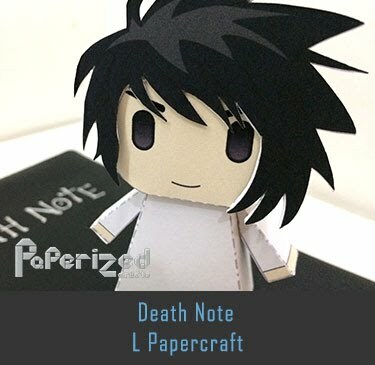 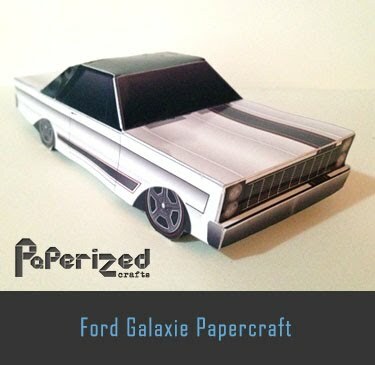 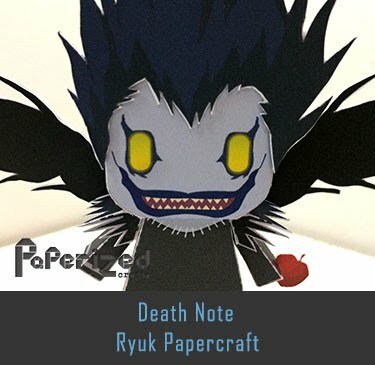 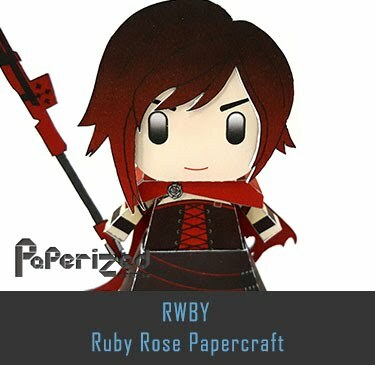 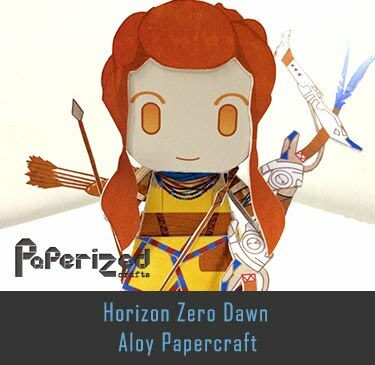 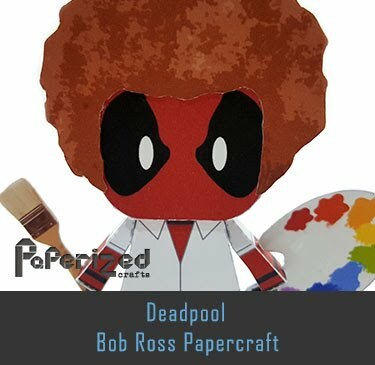 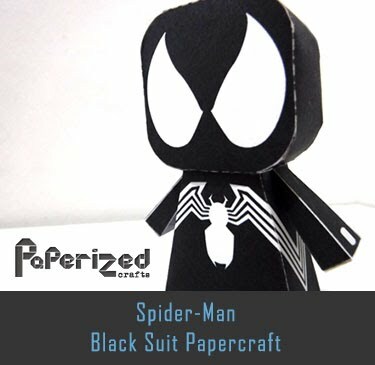 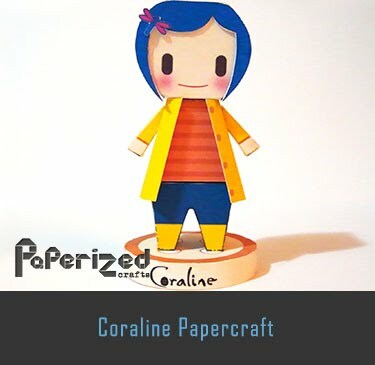 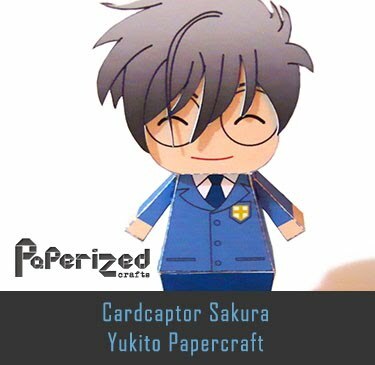 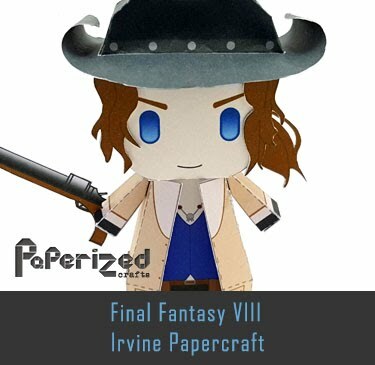 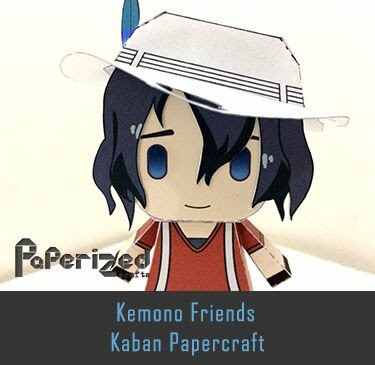 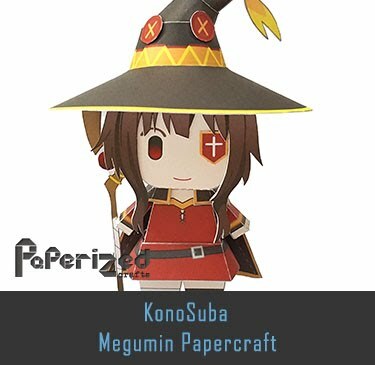 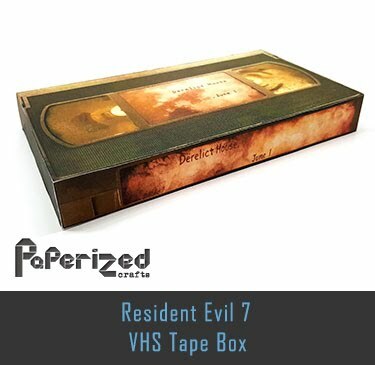 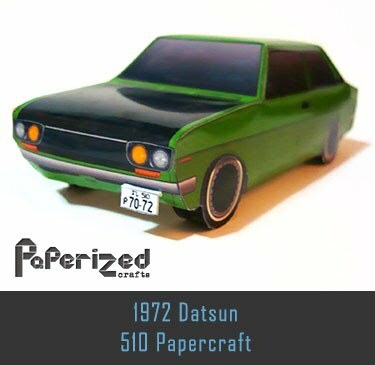 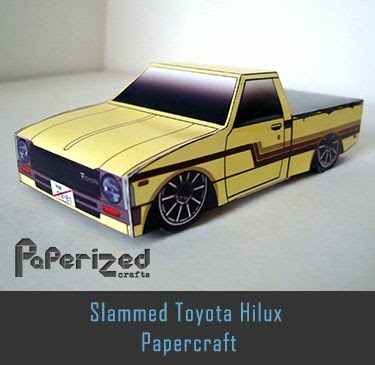 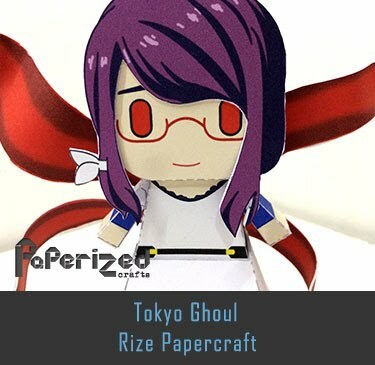 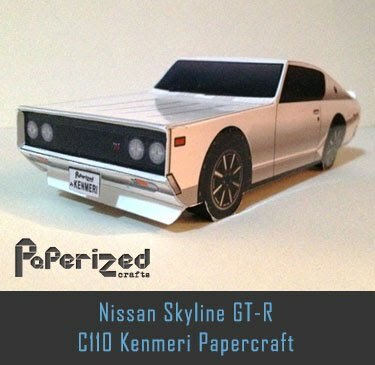 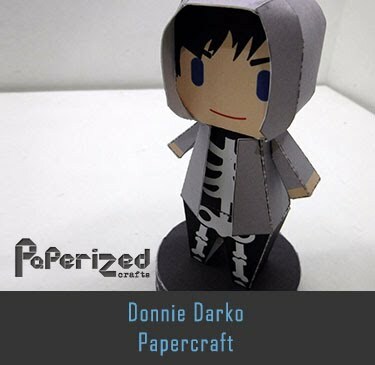 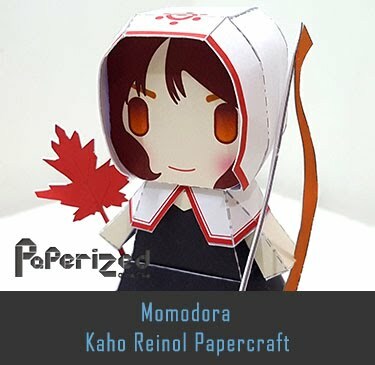 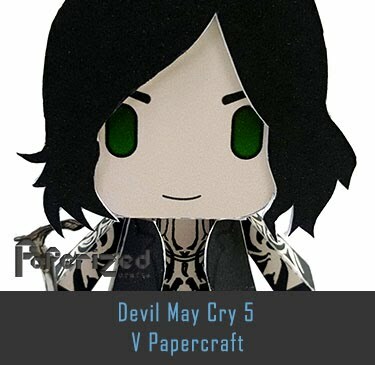 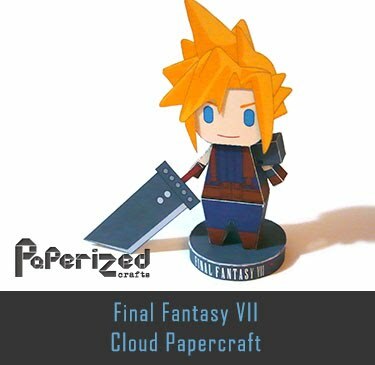 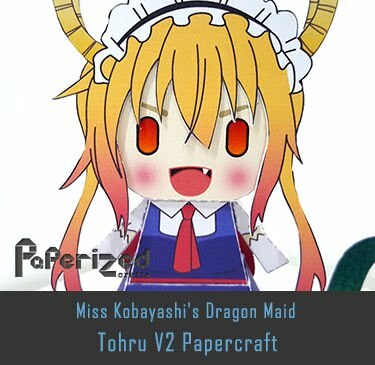 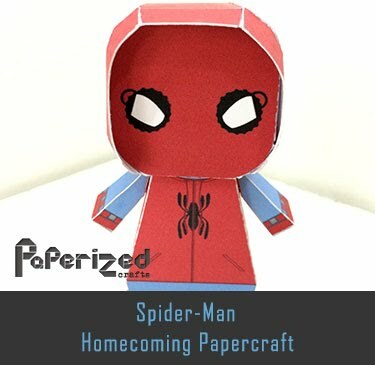 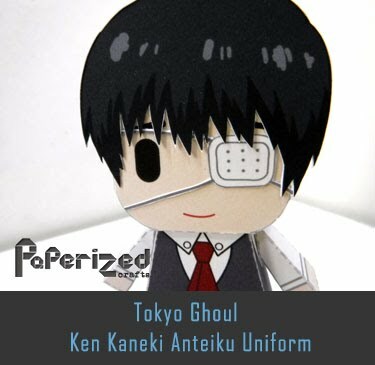 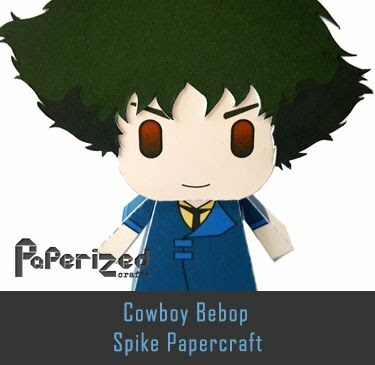 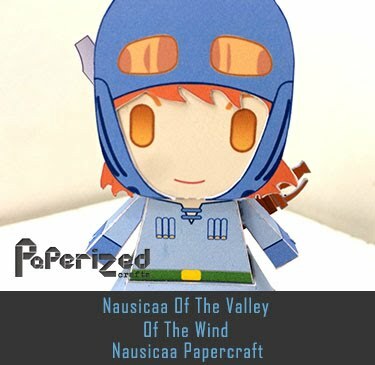 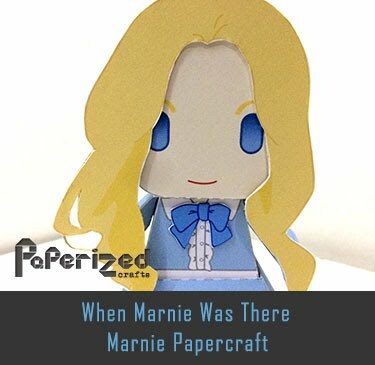 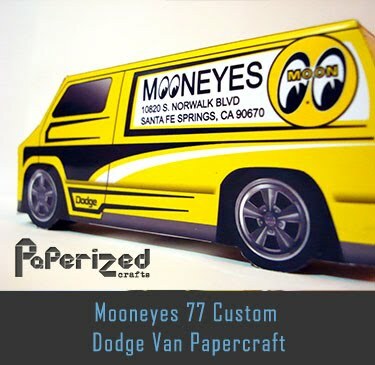 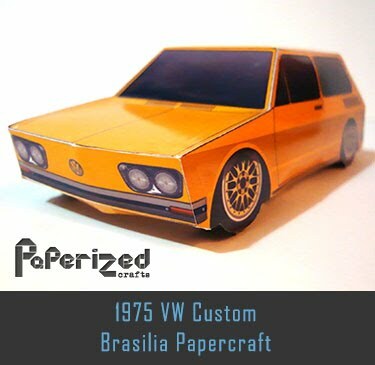 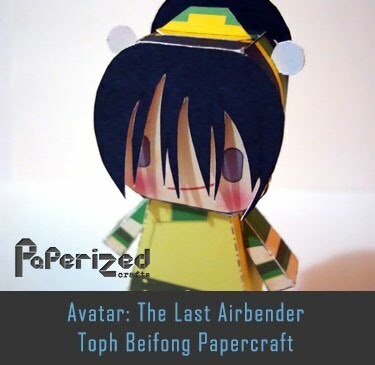 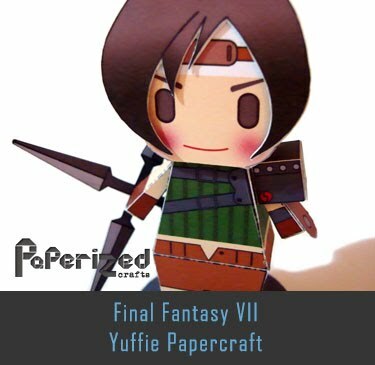 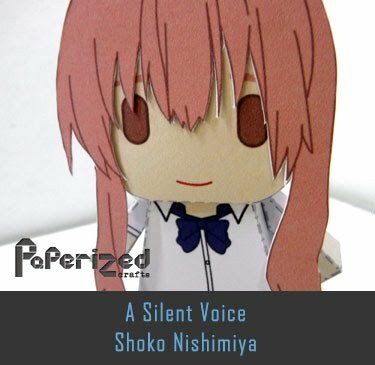 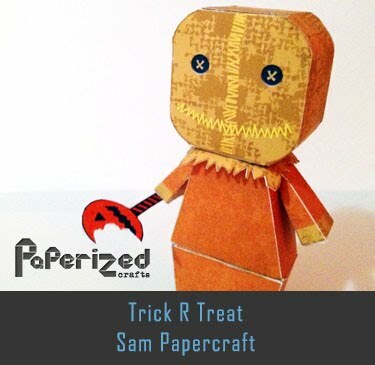 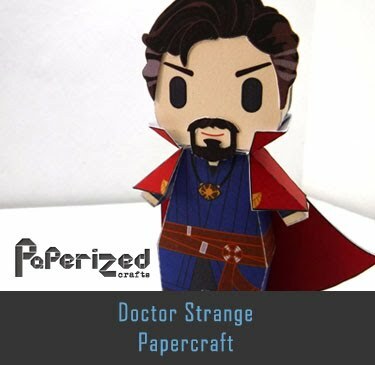 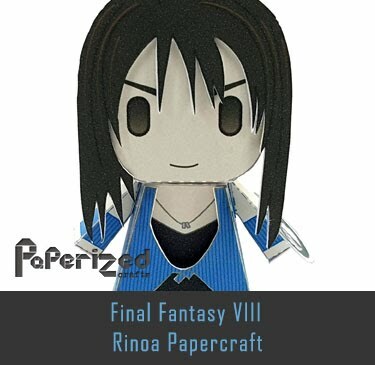 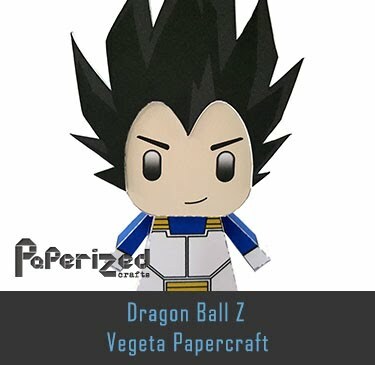 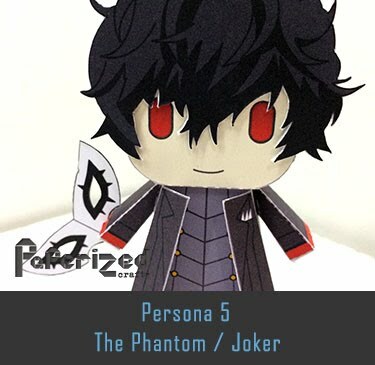 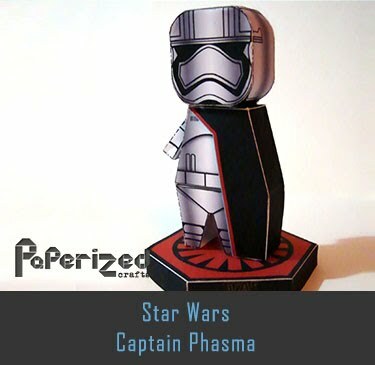 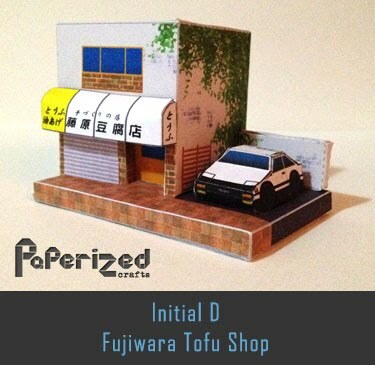 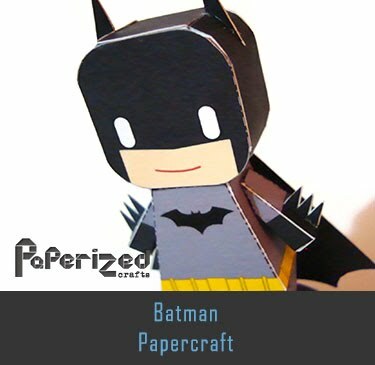 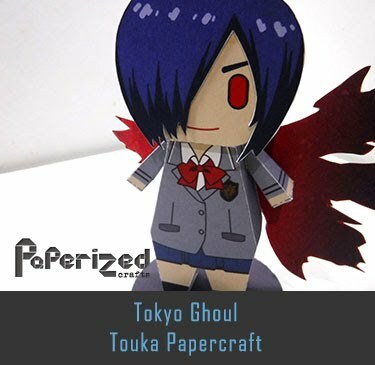 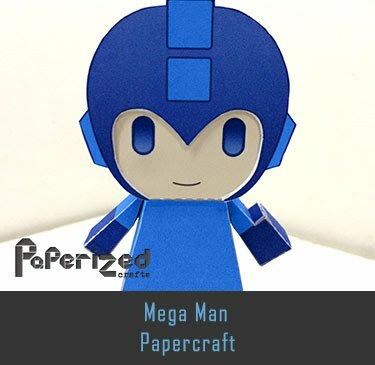 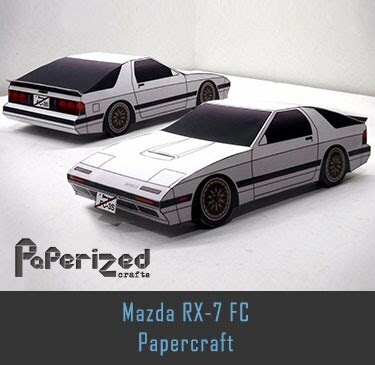 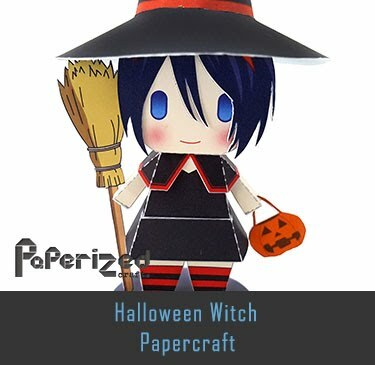 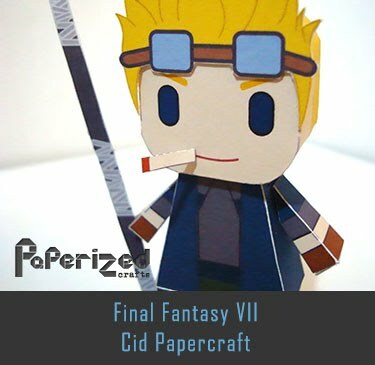 Paper toys from Kirin Japan website.